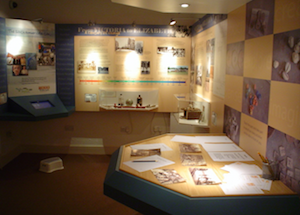 Explorer our interactive exhibits and take a journey through the life and times of Samuel Wilderspin and his work. Learn about his pioneering methods of teaching and his enthusiasm for play as a means of stimulating children to learn. Discover how he travelled throughout England setting up infant schools.